Wccftech's Best Action/Adventure Games of 2016 - The Most Popular Genre? When I started looking at the best action/adventure titles released in 2016, it was immediately clear to me that this had been yet another great year for this genre. But there’s more to it. In fact, it seems like action/adventure with its blend of exploration and combat might very well be the most popular genre these days, alongside roleplaying games (RPGs). Just consider that in the last few years, only Telltale’s The Walking Dead (Season One, released in 2012) managed to break the dominance of RPGs and action/adventure games when it comes to Game of the Year Awards picks. RPGs won in these past two years thanks to The Witcher III: Wild Hunt (2015) and Dragon Age: Inquisition (2014), but I reckon an action/adventure could very well win most 2016 Game of the Year Awards since there hasn’t been a truly great RPG this year. The Last of Us (which may be the quintessential action/adventure game) ruled 2013 and while RPGs got 2011 with Elder Scrolls V: Skyrim, the action/adventure genre snatched two wins in a row with Red Dead Redemption (2010) and Uncharted 2: Among Thieves (2009). Without further ado, here’s our list of best action/adventure titles launched this year. Possibly the best one released this year. The only clear shortcomings noted in the review were performance, which has been largely fixed now via updates, and the fact that it is quite similar to its predecessor. Other than that, it’s a brilliant sequel to an already fantastic action/adventure game. It features amazing level design, a remarkable and unique art style as well as some truly memorable characters and missions. 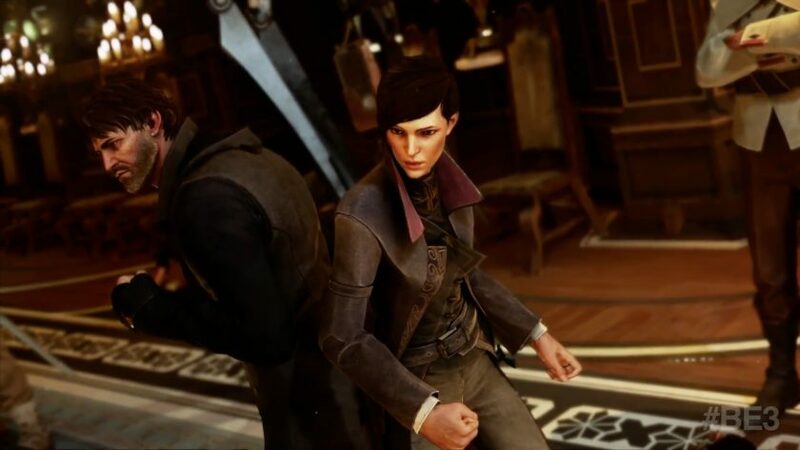 Dishonored 2 shouldn’t be missing in your game library, that’s for sure. Dishonored 2 was one of the few games lacking a Season Pass this year, but it’s a safe bet that Arkane and Bethesda will release at least a few DLCs in 2017, giving us additional chances to get back to the Empire of the Isles. Betting against Naughty Dog isn’t really advisable at this point. They’ve been pumping out widely acclaimed game releases ever since Uncharted: Drake’s Fortune (2007) and the final entry in the Uncharted franchise is no exception. 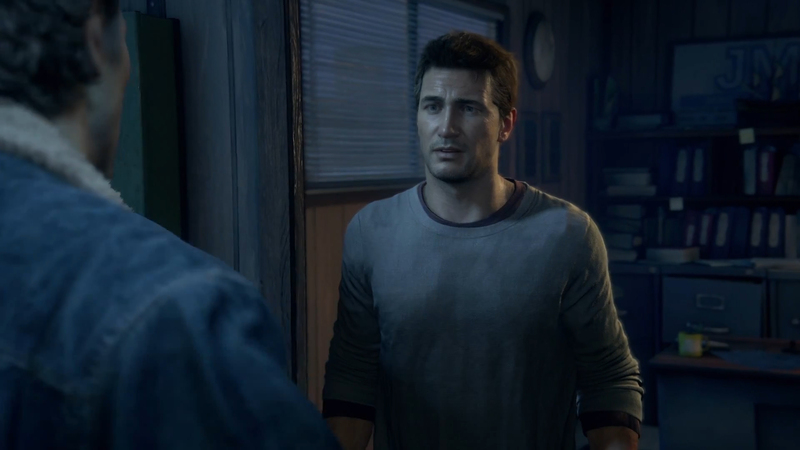 While it may not have characters with the same emotional impact of Ellie and Joel in The Last of Us, Uncharted 4: A Thief’s End is a perfectly fitting final adventure for Nathan Drake and his companions. The plot is captivating from beginning to end, the gameplay offers solid fun and the graphics are easily a new benchmark for Sony’s PlayStation 4, likely to be surpassed only by Naughty’s Dog very own The Last of Us Part II. In the meantime, Uncharted fans are getting an interesting DLC spin-off adventure with The Lost Legacy, scheduled to launch in 2017. 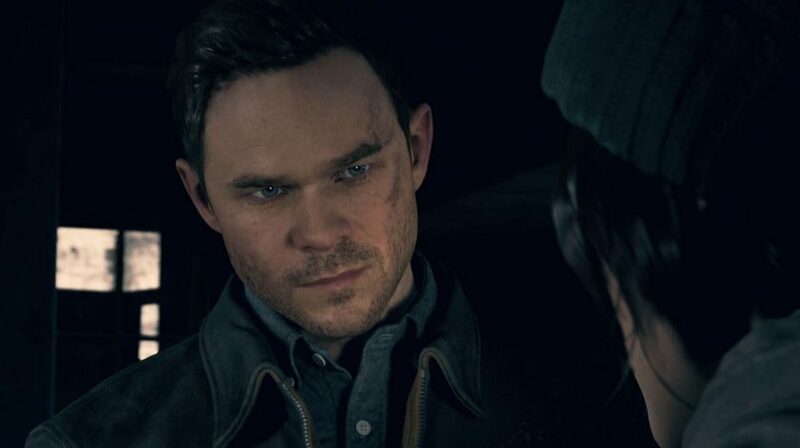 Remedy’s latest project was as anticipated as Uncharted 4 and Dishonored 2. Overall reception wasn’t as positive, but I still enjoyed the game a lot while playing it on Steam (where performance is significantly improved over the Windows Store release). I found the blend of TV series and game to be fascinating, though perhaps that’s partly because I’m a big fan of both media. Gamers who aren’t as fond of TV series might have yawned during the episodes (though they were skippable), but it was definitely an interesting experiment and one that was worth doing. Despite the linear gameplay, I enjoyed all the lore tidbits dispersed through the levels via in-game documents, which ultimately enhanced the story for me. Even the gameplay is probably underrated to this day; combat can be very fun once you learn how to mix up Jack Joyce’s time powers. I’d recommend picking it up during a sale if you haven’t already. 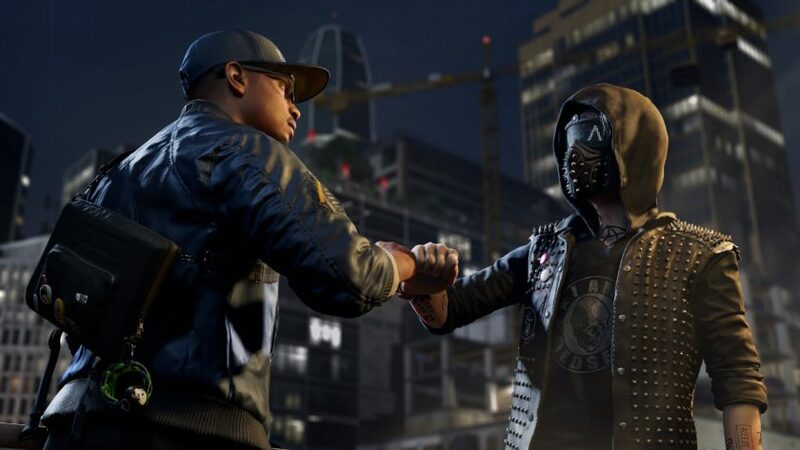 The first Watch Dogs was a huge success in terms of sales, though it disappointed more than a few fans who got hyped with that stunning E3 2012 reveal trailer. With the second game, though, Ubisoft managed to fix many outstanding issues as well as expanding core features like the hacking system. The game is set in a hugely detailed virtual recreation of San Francisco which feels very much alive and fully explorable thanks to the built-in parkour movement system. Players are able to hack most of the NPCs roaming around and in a lot of cases, there are interesting stories to be discovered that way. Even side activities are a lot more varied and fun than in the first Watch Dogs. This sequel also features seamless cooperative multiplayer, which is a great activity if you have friends to play with. Watch Dogs 2 is a great choice if you’re looking for an open world action/adventure launched in 2016. 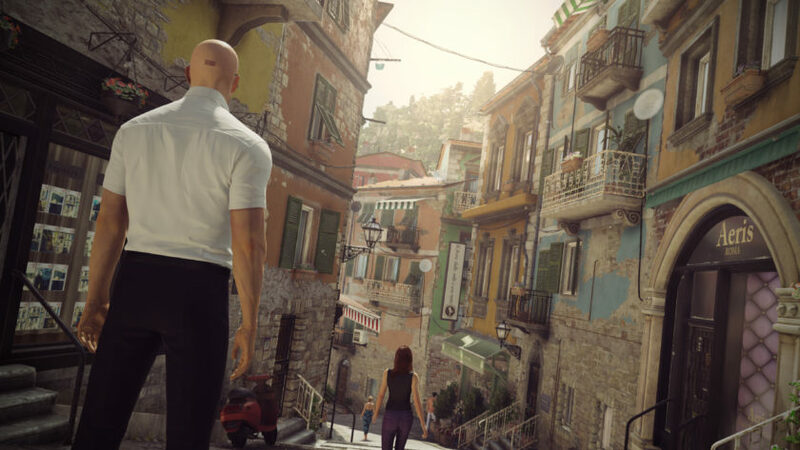 Danish studio IO Interactive had a great comeback this year with their episodic season of HITMAN. The game features large, beautiful levels that are also dense with dozens of opportunities to kill your targets in funny and positively weird ways. The artificial intelligence in HITMAN is also a marked improvement over earlier titles. This helps with the game’s longevity, which largely consists of how replayable the sandbox levels are; thankfully, IO Interactive knocked it out of the park in this area. Franchise fans are still getting Elusive Targets to this day, while the developers prepare the inevitable second season. It helps that the full first season can now be found with massive discounts. At long last, we can include Fumito Ueda’s The Last Guardian among the best action/adventure games released in 2016 rather than the most anticipated titles for next year. After many years of development, genDESIGN and Sony Japan Studio delivered a game worthy of all the hype. The Last Guardian is a very different game when compared to the others mentioned above. 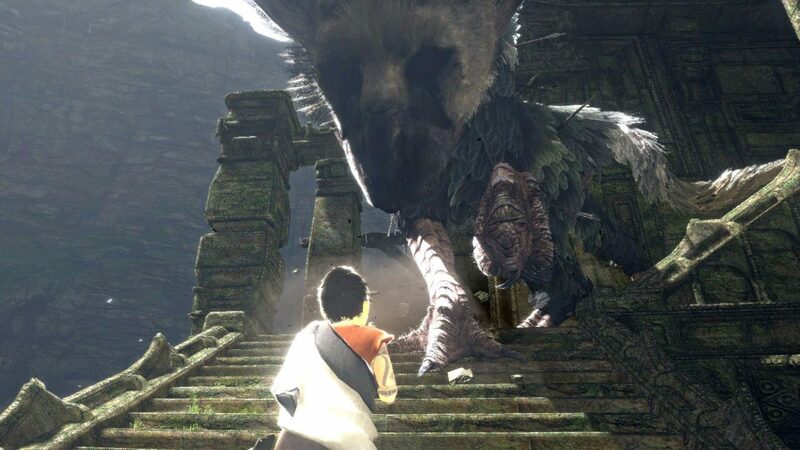 Not only is it much lighter on the action side while relying almost entirely on the adventure elements, The Last Guardian also focuses on the relationship between a boy and the mythical creature Trico, a relationship that’s highly unusual since it’s expressed in actions rather than words. If you enjoy emotional games, you just can’t miss this one. While these were our choices for best action/adventure games of 2016, there are a few more worth mentioning. Of course, feel free to post your own choices in the comments and vote in the Reader’s Awards 2016 poll (scheduled to close tomorrow)!